The Belvedere Hotel is a building steeped in local history. Amidst the Georgian terraces of Great Denmark Street, this newly renovated property is perfect for any city escape. Only 5 minutes walk from O Connell Street and the Spire, you are steps away from shopping, theatres and all of the major tourist attractions. 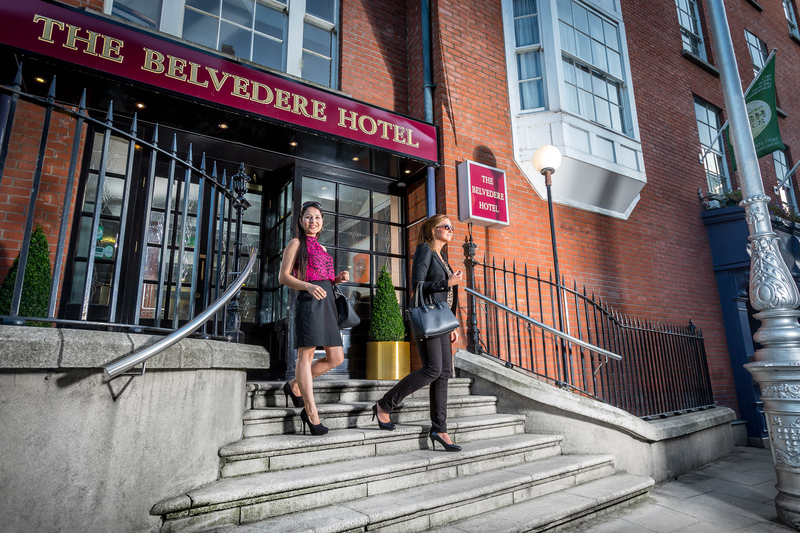 With over 100 years of history, The Belvedere Hotel is your perfect choice. The Belvedere Hotel is made up of 4 very individual wings. The Belvedere Wing, originally Belvedere House, is the oldest wing dating back to the 1800s. 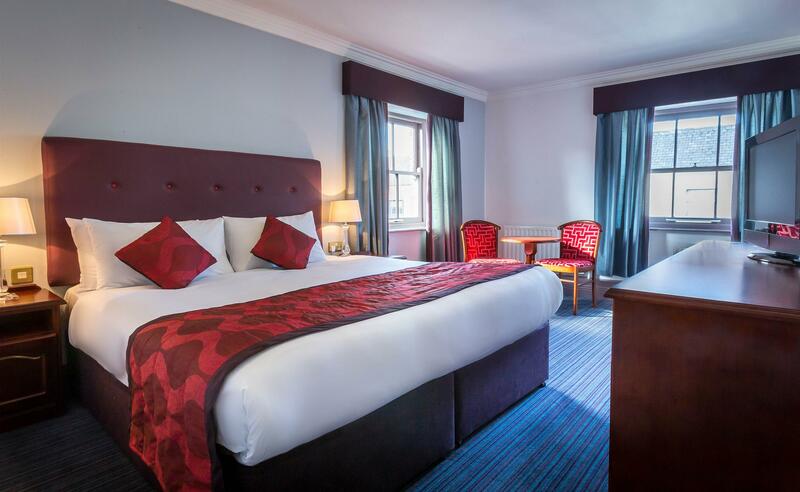 This section of the hotel has character and history combined with modern decor and newly refurbished bedrooms. The Parnell Wing, named after its location adjacent to Parnell Square, is the second oldest wing in the building and houses our famously large family rooms. The Rutland Wing, named after Rutland Place, is the most recent build. Built in the 1980s this wing of the hotel has so much character. Every room and floor is different and really encompasses the Georgian architecture of the area. 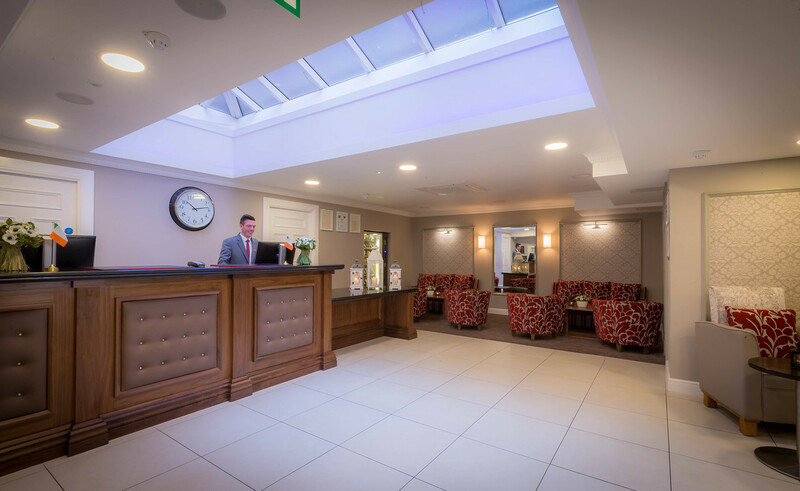 Our newest refurbishment of the Michael Collins Wing is our latest addition to this already expansive property. Overlooking North Great Georges Street and the beautiful Georgian terraced buildings this street is built upon, you get comfort and elegance for your city stay. Enjoy Georgian style windows and luxury furnishings combined with modern elegance. Public transport from Dublin AirportFor transport from Dublin airport we recommend the Dublin Bus Airlink Service, offering a fast and direct service from Dublin Airport to Parnell Square & OConnell Street for just 6 each way.Driving directions from Dublin AirportFollow signs for M1 / N1 to Dublin City Centre. Continue straight ahead for 7KM through Swords Road, Drumcondra Road and onto Dorset St Lower. At junction of Dorset Street and Temple Street North, take turn to the left down Temple Street and at next set of traffic lights turn right onto Great Denmark Street and The Belvedere Hotel is on your left.